I just got two beads for my dreads and i was wondering if wearing them to sleep would be fine for both the dreads as well as for the beads? No two set of dreads are the same. So no two set of dreads can by tied exactly the same way. And if they are, they won't look the same. Play around with it, figure out what looks cool with yours. 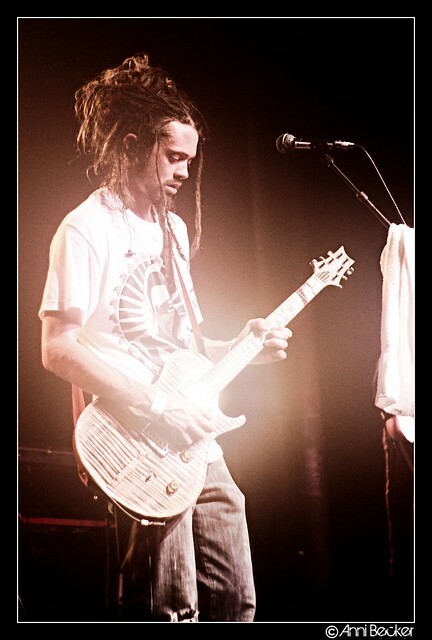 Hey I was wondering if anyone knows how to tie your dreads like Jacob Hemphill? I really like the way they look but its confusing to try and figure it out just by looking. Does anyone know how to do this?